The Illinois Fire Service Institute’s original facilities were in dire need of a wholesale update and expansion to improve training for fire and rescue responders across the state. 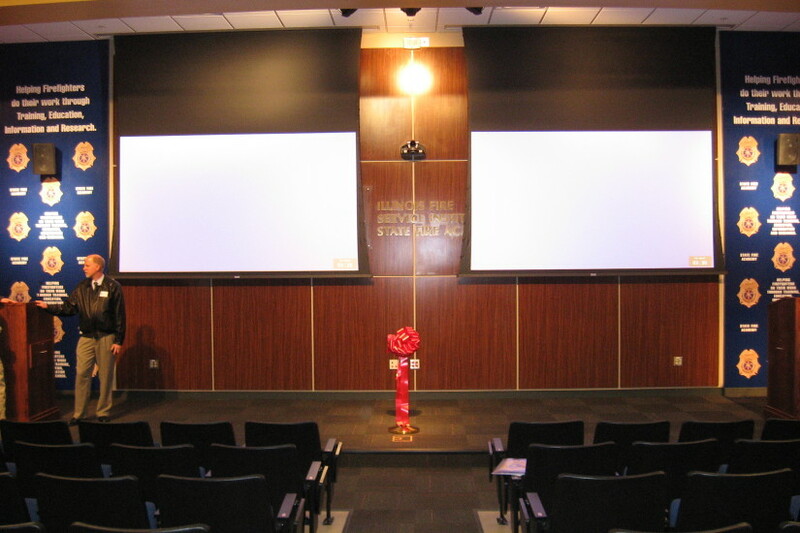 Located on the University of Illinois at Urbana-Champaigne campus, the completed renovation and addition housed conference and training rooms, an auditorium , a press room, classrooms, emergency operations centers and a shared museum-library space. It earned a Leadership in Energy and Environmental Design (LEED) Silver certification from the U.S. Green Building Council. 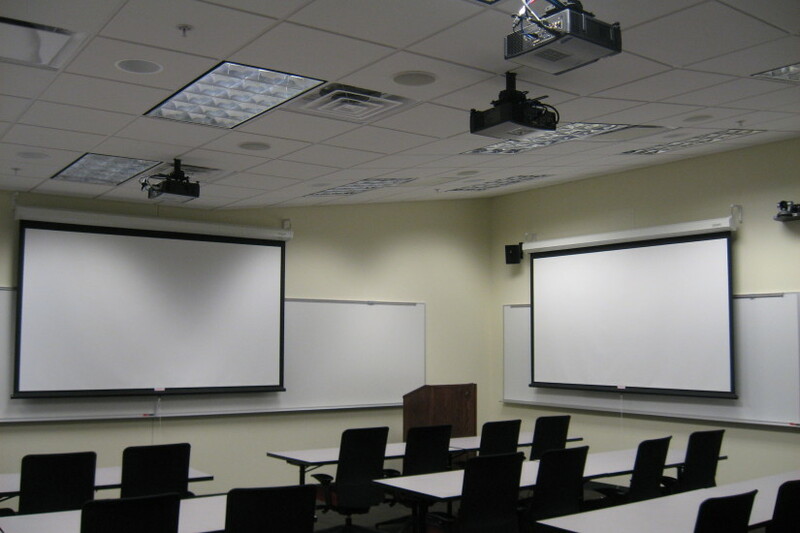 As a technology-rich facility, a number of systems were not found in typical campus buildings. 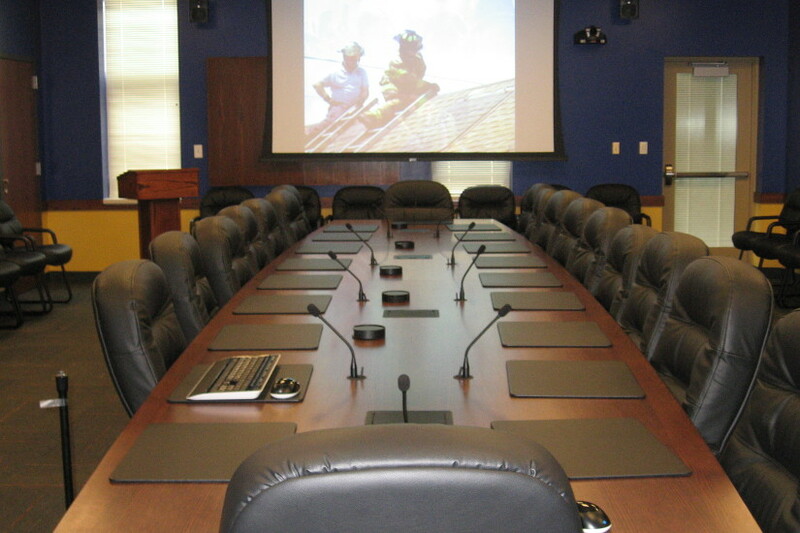 The unique building required multifuncational and multifaceted spaces to connect the university, emergency operations and local and state emergency management. Shen Milsom & Wilke coordinated with the design team to implement a functional system that integrated multiple technologies seamlessly and that minimized construction costs and the impact to physical characteristics of each space.